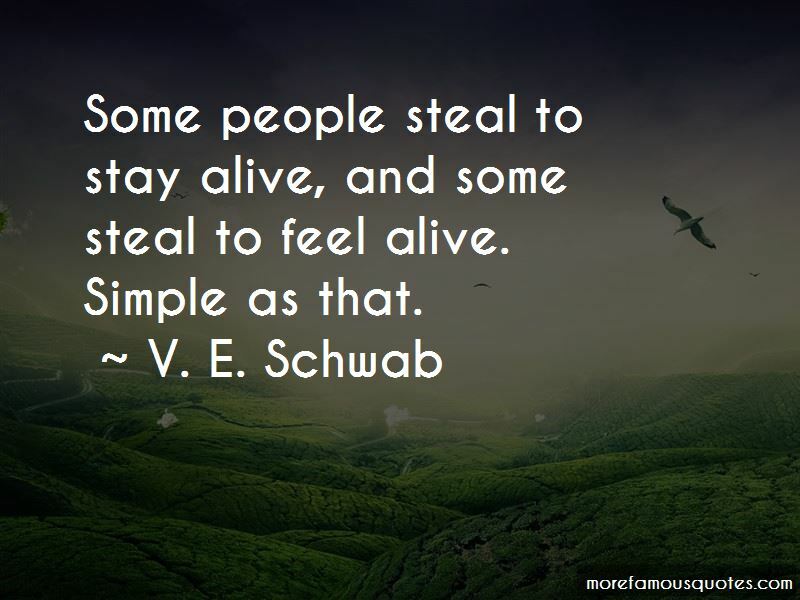 Enjoy the top 17 famous quotes, sayings and quotations by V. E. Schwab. You know so little of war. 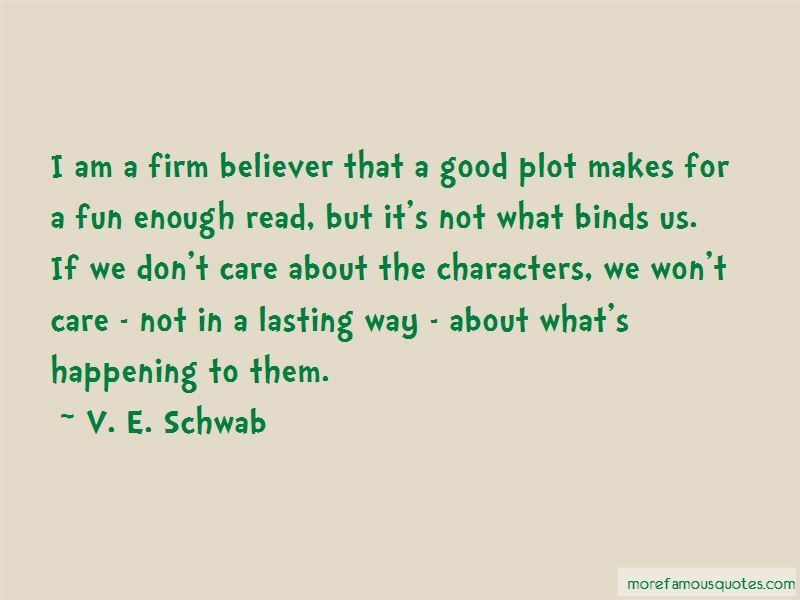 Battles may be fought from the outside in, but wars are won from the inside out. 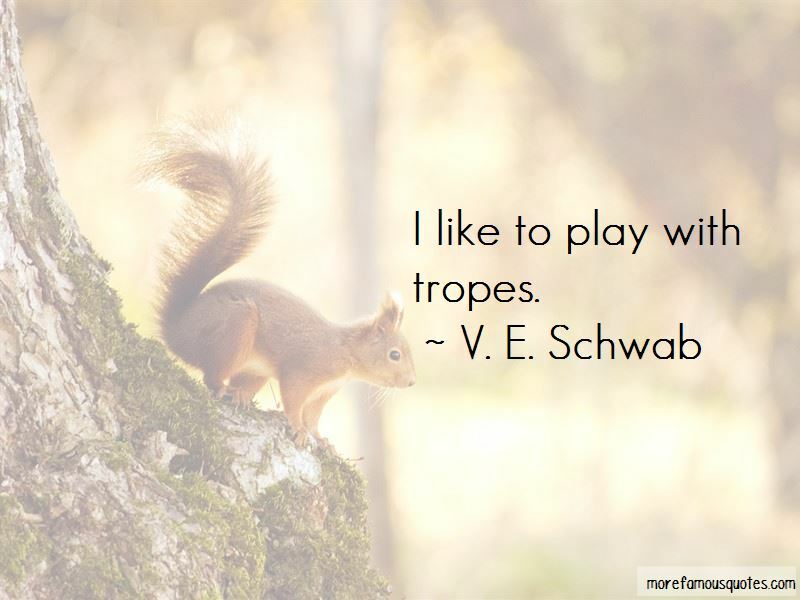 Want to see more pictures of V. E. Schwab quotes? 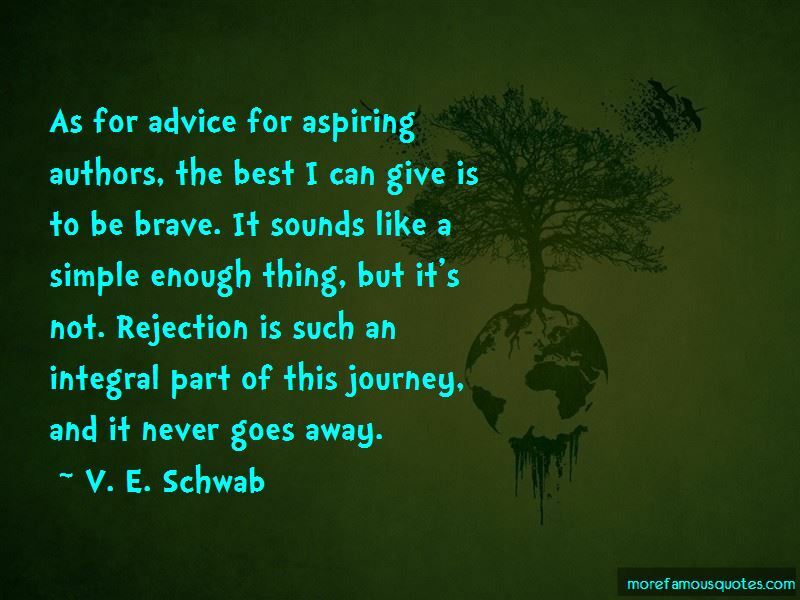 Click on image of V. E. Schwab quotes to view full size.